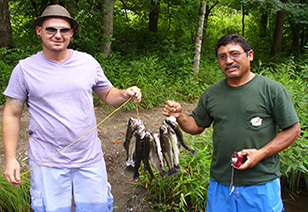 Enjoy fishing the Smoky Mountains ! Catch an opportunity to enjoy friends and family ! Reel in some relaxation in the Smokies! Enjoy East Tennessee fishing adventures like no other! Offering year round guided fishing trips on some of East Tennessee’s premier lakes, rivers, and streams with professional guides. Specializing in Largemouth, Smallmouth, Crappie, Bluegill, Trout and Striper fishing excursions. If you have never been Spin or Fly fishing for trophy Smallmouth or Trout and always wanted to try, we are more than happy to share our knowledge with you at NO additional cost! Family fishing trips on the lakes and rivers are ideal, children love the fast action of Bluegill fishing. What ever your choice, your safety and satisfaction is our top priority. All East Tennessee lake fishing trips are guided by a professional United States Coast Guard (U.S.C.G) licensed guide. Guided lake fishing trips are conducted on fully rigged bass and pontoon boats. You may wish to bring your favorite fishing rod and reel or let us provide your rods and reels, bait and tackle. Don’t forget to bring food and drinks of your choice, rain suits (as needed), and most importantly camera supplies. The memories of your lake fishing trip will be well worth the capturing, not to mention some of the best scenic mountain views of the East Tennessee Great Smoky Mountains can be seen on Douglas Lake. Nearby lake lodging and camp sites are available. Come relax and join us for the day, evening or week! 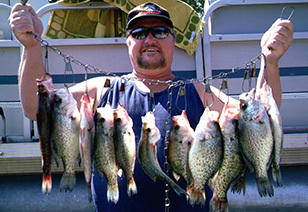 Captain David Berry has over 24 years experience fishing East Tennessee lakes and waterways. He has numerous wins and top place finishes in fishing tournaments throughout the south. 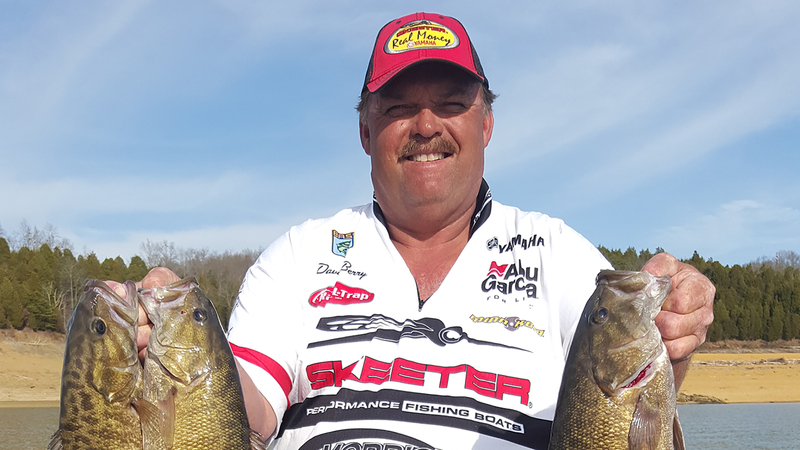 An accomplished angler having landed many bass in the 5lb-8lb class while fishing for sponsors such as Skeeter Boats, Yamaha Outboards, Pure Fishing, Minn Kota, ABU Garcia, RAT-L-Trap Lures, Bass Boat Saver, Ram Mounts and Driftmaster. What Types of Fishing do you do? Lake Fishing – Bass and Crappie fishing East Tennessee lakes from a Bass or Pontoon boat. Night fishing Jun-Aug is a favorite! Trout Fishing – Spin Cast or Fly Fishing the rivers and streams of the Smoky Mountains National Park. Fly Fishing – Open reel casting and Fly Fishing on streams, rivers in the National Park and waterways traveling through the outlying areas feed from the Smoky Mountains. Looking for cabin rentals, campgrounds, or hotels and condos nearby? 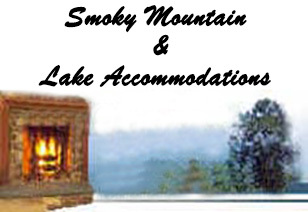 View area lodging, from campgrounds to large group cabin rentals throughout the Smoky Mountain areas of Cherokee Lake, Douglas Lake, Dandridge, Gatlinburg, Pigeon Forge, Sevierville, Townsend and other areas. Looking to increase your odds of bringing in the big catch! Check out the best times of the year to go fishing in the Smoky Mountains for your favorite species of fish.